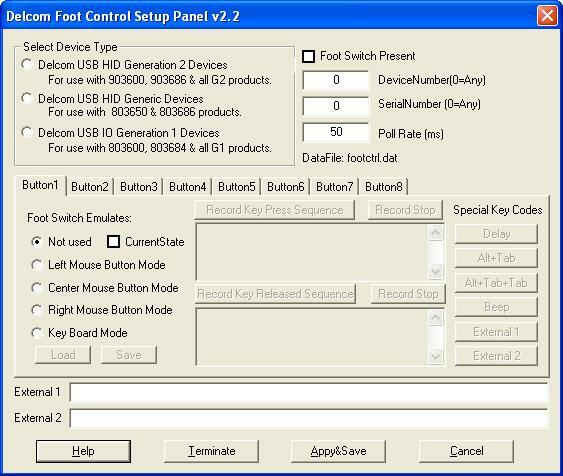 The footctrl program allows the USB foot switch to act like a mouse function, a key board entry or even start another program. Mouse buttons left, center or right can be emulated. Keyboard mode allows up to 256 keyboard keys, including all special keys (eg CTRL ATL etc.). Both foot switch press and release can be programed independently. Only available for Microsoft Windows. Support for HID generation 2 products added in version 2.0. 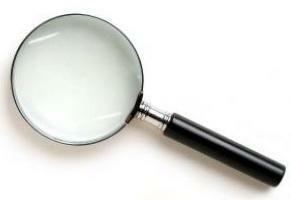 Note - With Windows 7 some program require higher level UAC permission to run correctly. 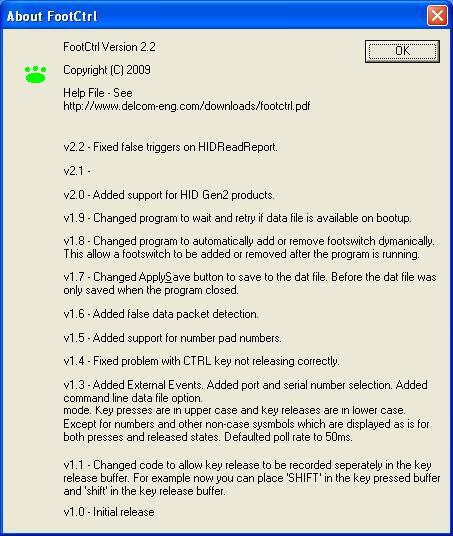 If the footctrl software is not working correctly, run it as administrator. To do this right click on the footctrl icon and click "Run as Administrator". Works with Product Item# 903600, 903686, 803650, 803686, 803600 & 803684. As well as all our USB IO chips and demo boards.